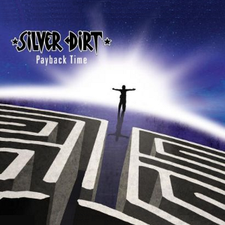 After a 2 year break, SILVER DIRT is back with a new line up (Chris Savourey on Guitar and Stefano Ongarello on Bass) and a new album, ''Payback Time''. It has been just released through Brennus Music on November 5th, 2012. 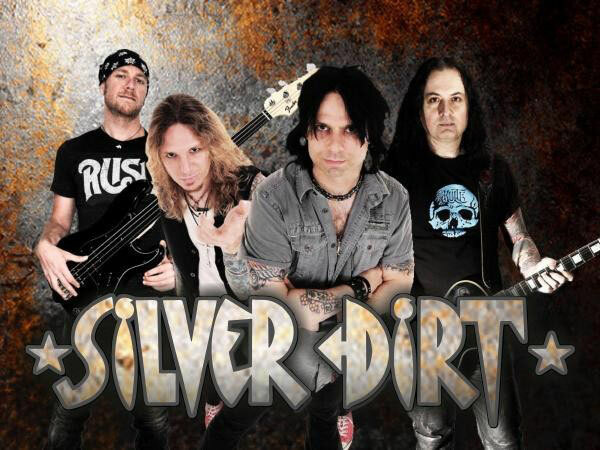 SILVER DIRT is a hard rock band from Geneva/Switzerland, created in 2004 on the ashes of a Led Zeppelin cover band. They played more than 150 concerts in Switzerland, Europe and Japan. They had a Japan Tour in 2009. This album was produced by the legendary Beau Hill (Ratt, Alice Cooper, Warrant etc.) If you are a fan of powerful and melodic Hard Rock, you should check out this band and go get your copy now. It is now available on CeDe only. Not worldwide yet.